A lubricant as we might know is a substance used to reduce friction between two or more surfaces which are in mutual contact this ultimately brings down the heat generated when the surfaces move. It is one of the most important substances which are used to improve the overall performance of machines, and increase life span of equipment’s, automotive and other heavy machineries. It is used across industries such as automotive, industrial corporations and marine. In automotive industry it acts as a significant performance booster and enhances the life of machineries or engines used in automotive products. Now that we have understood what a lubricant is, let us find out how it reduces friction. Lubrication reduces the heat generated when two surfaces are in motion. It smoothes the process by forming a film between two surfaces that reduces friction and thus improves performance and efficiency. There are different variety of lubricants and oils available such as Engine Oil, Hydraulic Oil, and Greases. 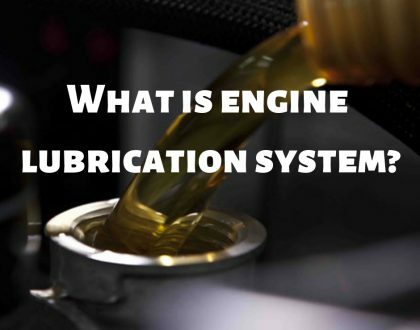 Why should lubrication be used? 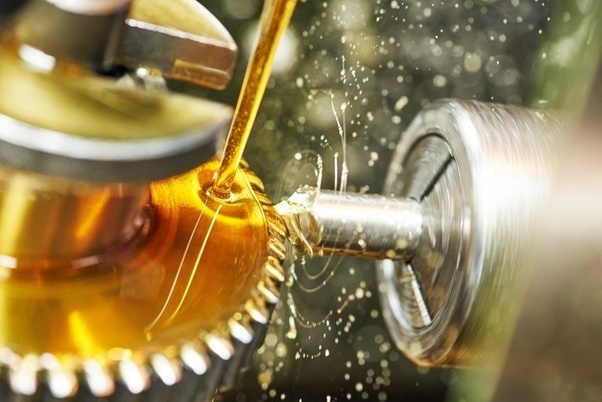 Lubricants and oils add more life to machines and equipment. Not only improves performance but also adds a lot of value in terms of cost saving and other types of cost and additional expenses that may arise in the form of wear and tear or repair and maintenance however timely lubrication ensures proper functioning of tools, automotive and machines. Lubricants are the lifeline for many powerful and industrial machines. It finds its importance and use in almost all sorts of industries today. Any industry that has machines would need the right lubricant, oils or grease for proper functioning. So let’s find out more about what are the main types of lubricant and there uses? Brake Fluid– Is a type of hydraulic fluid used in hydraulic brake and hydraulic clutch applications in automobiles, motorcycles, light trucks, and some bicycles. It is used to transfer force into pressure, and to amplify braking force. It works because liquids are not appreciably compressible. Most brake fluids used today are glycol-ether based, but mineral oil and silicone-based (DOT 5) fluids are also available. 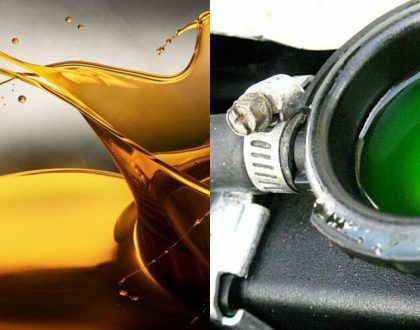 Engine Oil- is any of various substances comprising base oils enhanced with additives, particularly antiwar additive plus detergents, dispersants and, for multi-grade oils viscosity index improvers. Motor oil is used for lubrication of internal combustion engines. 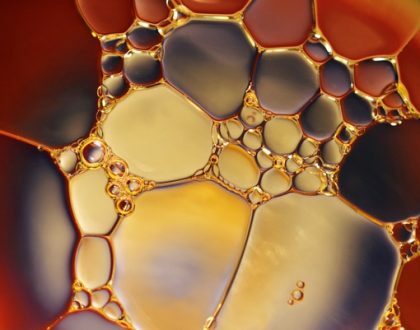 The main function of motor oil is to reduce friction and wear on moving parts and to clean the engine from sludge (one of the functions of dispersants) and varnish (detergents). It also neutralizes acids that originate from fuel and from oxidation of the lubricant (detergents), improves sealing of piston rings, and cools the engine by carrying heat away from moving parts. Hydraulic Oil- Is the medium by which power is transferred in hydraulic machinery. Common hydraulic fluids are based on mineral oil Examples of equipment that might use hydraulic fluids are excavators and backhoes, hydraulic brakes, power steering systems, transmissions, garbage trucks, aircraft flight control systems, lifts, and industrial machinery. There is a comprehensive list of other types of shield lubricants which are widely used for industrial purposes. It is extremely important to keep the tools, machines and engines serviced with the help of necessary oils and lubricants from shield. You must get in touch with only the best lubricant manufacturers for great quality lubricants and oils.